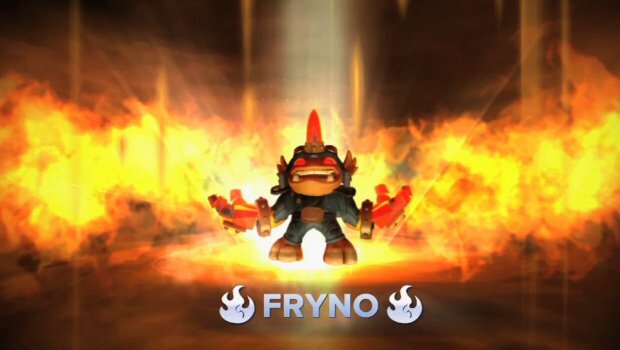 There may or may not be a little game called Skylanders SWAP Force coming out shortly. I may have even had some time with it – and while it’s all fine and good to check out the hands-on preview and a trailer, what’s better than that? Playing it? Well, we can’t help you with that yet … you’re just going to have to be patient. What we can do is get you another trailer. Not good enough? Fine! We have three for you instead!